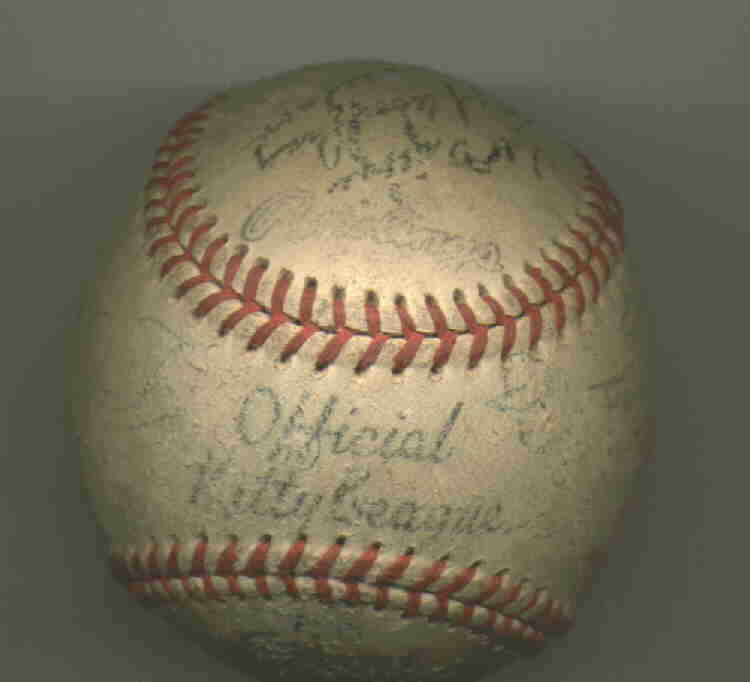 The Union City Tennessee Greyhounds/Dodgers played in the Kitty League from 1935-55. Click on the baseball below to enter the site. Enjoy your visit and tell your friends about us. 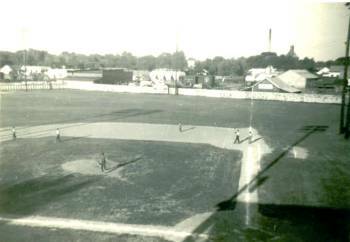 Turner Field-Home of the Union City Greyhounds.